Portishead Playgroups (soon to be Portishead Pre-School) consists of two fantastic pre-school settings; Hilltop Pre-Schooland Brampton Pre-School, situated in the town of Portishead, North Somerset. In 2014, Portishead Playgroups celebrated its 50th year of providing excellent pre-school education to the children of Portishead. Both settings work together and are led by experienced Manager; Sarah Bailey. Each setting benefits from large outdoor spaces, a wide range of resources and a team of dedicated and experienced staff. 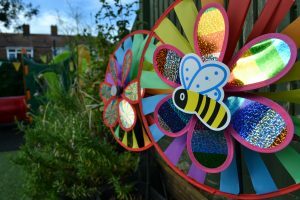 Both settings operate term time only and offer 15 and 30 hour funded places for 3 and 4 year olds, and Hilltop is also able to offer 2 year old funded places. There are morning, afternoon and all-day sessions available and there are no restrictions on which sessions can be used for funded places and there are no additional fees (except for a small charge for children attending our lunch club). The Pre-School motto is “Learning Through Play” and planning of topics and activities is led by children’s interests. This enables the children to have fun, learn and develop social skills whilst also gently preparing them for school. Since its foundation in 1964, Portishead Pre-School has operated from a number of locations before finally adopting the current premises. 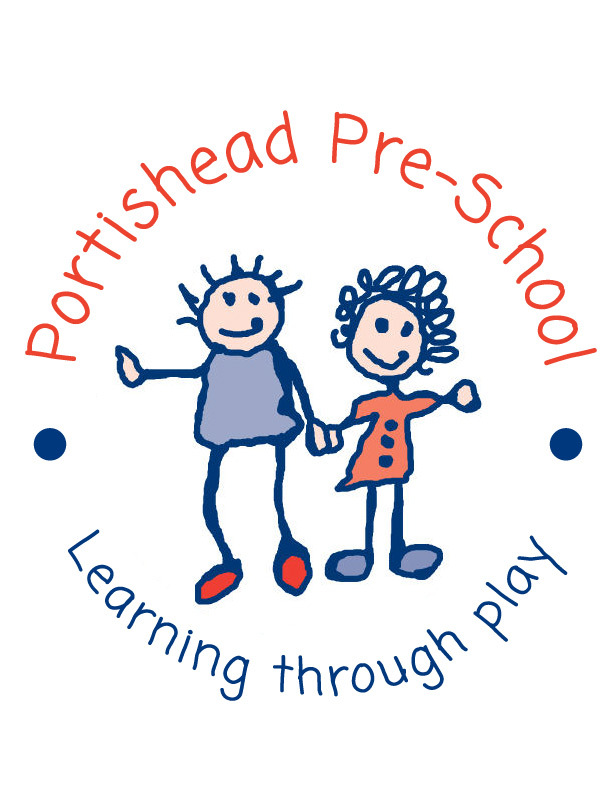 Portishead Playgroups became a Registered Charityin 1988 and is due to be renamed in 2018 as Portishead Pre-School. Having adopted the Pre-School Learning Constitution, it is run by a voluntary Management Committee and is regulated by OFSTED. contact either setting for more information.